When it comes to alcohol, everyone has a favorite drink. While some prefer wine, others may enjoy beer. Whatever you love, there’s one constant – you have plenty of options to choose from. With a variety of beer options and wine choices, sometimes it’s impossible to decide. However, there might be one thing we can all agree on – grilled cheese is delicious. This simple, yet tasty dish is easy to make, but more may be involved with the process than you realize. Why is that? 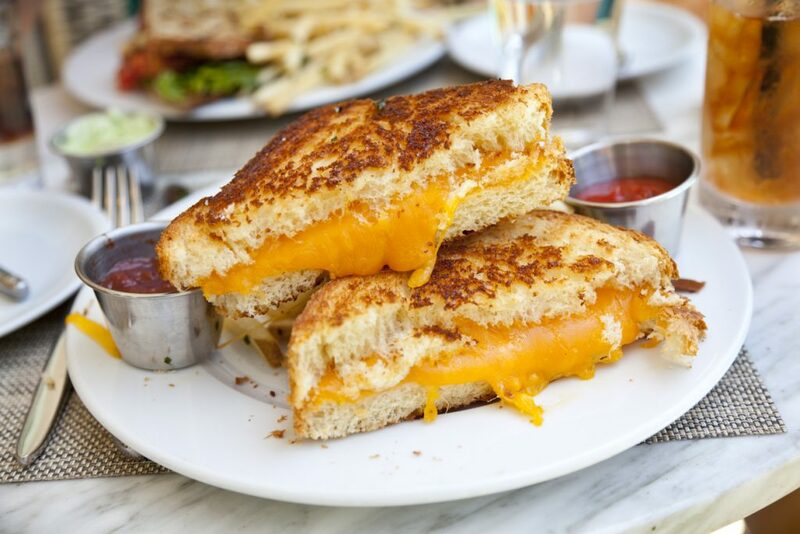 For starters, grilled cheese experts know that there are many ways to cook this tasty dish. With different kinds of bread and cheeses, there’s something for everyone to love. If you love beer and grilled cheese, you don’t want to miss the Grilled Cheese and Beer Tasting! Beer and grilled cheese lovers can unite and try this delicious pairing when you visit the Uber Tap Room located at 1048 North Old World 3rd Street, Milwaukee, WI 53203. The event will be held on Thursday, April 25 from 6:30 p.m. to 8:30 p.m. The cost to attend the event is $20 per person. At the event, you and your friends will enjoy four finely crafted brews expertly paired with four grilled cheeses. Whether you’re looking for a night out with your loved one or you’re searching for a fun place to go with your friends, you don’t want to miss the Grilled Cheese and Beer Tasting event! While you’re in the area, be sure to stop by David Hobbs Honda. At our dealership, we happily offer an extensive inventory filled with countless new and pre-owned models you’re certain to love! We understand that everyone has certain needs and wants when it comes to purchasing a vehicle. That’s why we always try to offer a wide array of options for you to choose from. Take a look at our selection on our site today. You won’t be disappointed! In addition to our incredible select of cars, vans, trucks, and SUVs, we also offer several ways for you to save big. That’s right – we offer numerous deals and specials. The catch? Our special offers are only for a limited time. The prices you see on our site today could be gone tomorrow, so don’t wait. Come see us soon. We are conveniently located at 6100 N Green Bay Ave, Glendale, WI 53209 which means residents of Elm Grove, Menomonee Falls, and West Allis are just a short drive away. During your visit, our friendly and knowledgeable team members will be more than happy to show you around, fill you in on our deals, and let you take a test drive or two. We look forward to seeing you soon.